Preorder bonus items in Call of Duty Black Ops 4 are rewards for buying the game early or getting the deluxe edition. They include COD points, exclusive weapons, outfits classified maps from the season pass and more. A number of players have complained about missing these preorder bonuses. 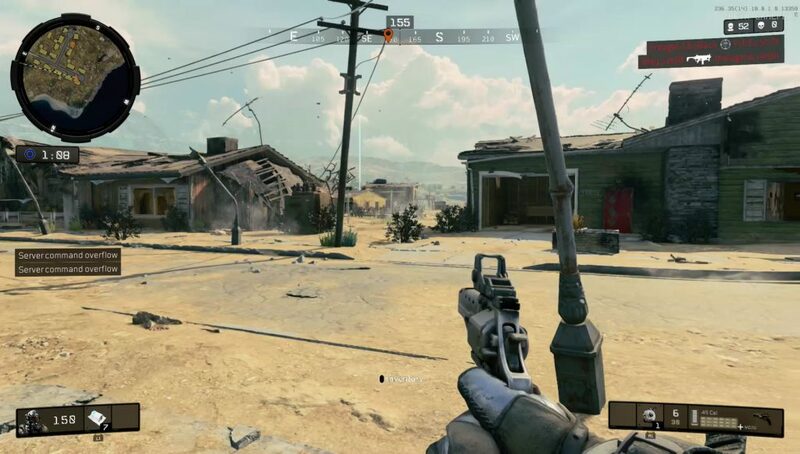 If you’re having trouble finding your stuff in the game, our how to get preorder bonus items in COD Black Ops 4 guide will help you. First of all, you’ll have to make sure you’ve downloaded the bonuses. They come as a mini-DLC, so check the game’s add-on page on your store. Sometimes they’re downloaded automatically, other times you need to nudge them a bit. If they aren’t showing up in the store, you can try contacting support. It’s most likely an issue with the store. Once you’re sure you’ve got them, restart the console. Once you’ve got the add-ons installed, you’ll be able to access the clasified maps in the usual way. The rest of the Black Ops Pass stuff hasn’t been released yet, so there’s no way to get it. As for the customization options and outfits, you can see them when you select a specialist in the menu. There seems to way to get the signature weapons yet – they might not be available at this point yet, or it’s simply just another bug. The COD points definitely haven’t been added to the game yet. You’ll have to wait a bit for those, but you’ll get the amount you bought once they go live. Basically, all you can do is make sure the preorder and deluxe edition bonuses have been downloaded and installed. The rest is up to the developers – if it isn’t showing up, it’s either too early for it to show up, or it’s broken.